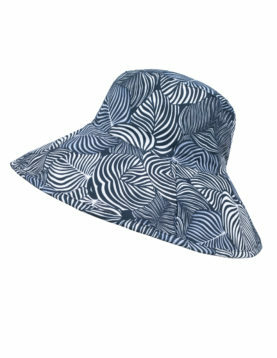 Rolled up wide brim hat. The rolled up wide brim can be adjusted by an invisible wire allowing you to protect your face and neck according to your personal need. 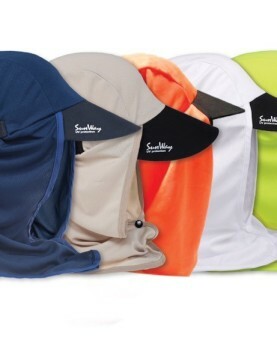 Adjustable to fit any head size using an inner strap. In case of strong winds, tighten the fashionable strap to the ring. Have a ponytail? Use the friendly ponytail back hole. Roll up your wide brim hat for travel and easy packing while not in use. 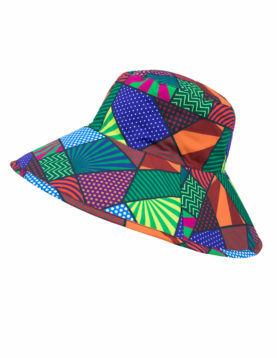 Reversible (2 hats in the price of 1)! 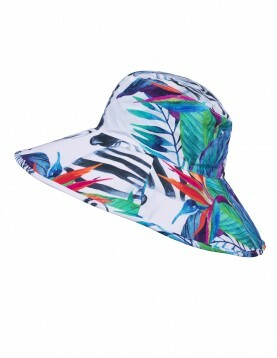 Available in 7 different color combinations. Like all of SunWay's UV Clothing, the rolled up wide brim hat is made from UPF50+ fabric, blocking 98% of UVA & UVB. 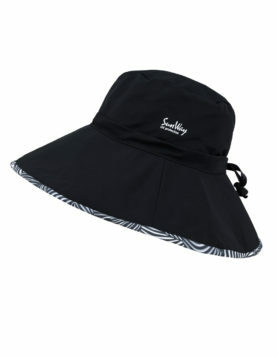 SunWay Adults legionnaire Sun hat provides best UV Protection for Men and for Women. 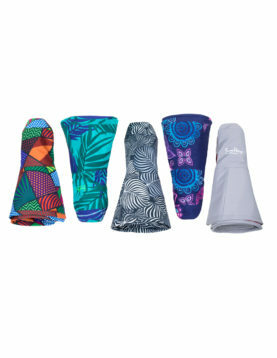 The legionnarie cup is made from lightweight UPF50+ fabric . The legionnarie hat includes a wide brim and extra UPF50+ fabric for maximum sun protection of the neck, ears, and face. 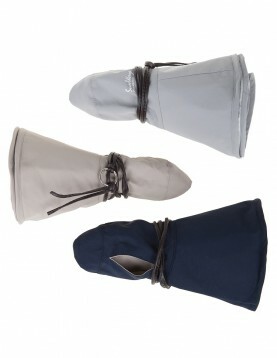 The extra fabric can be lifted on top and to protect only the back of the neck. 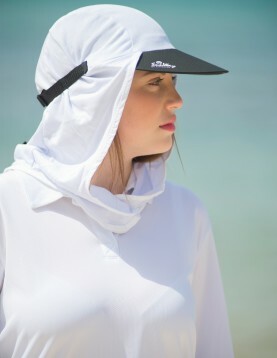 The sun protective fabric is lightweight, airy, wicks moisture and sweat. There is a drawstring in the back for size adjustments. 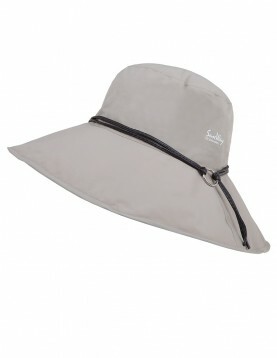 SunWay Legionnaire Sun Hat UV Protection for Men and Women available in 4 colors : White, Navy, Beigh, Orange. 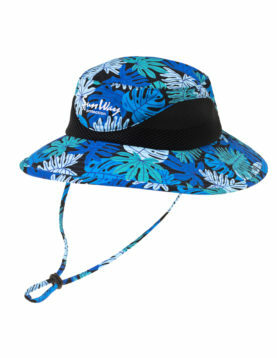 The SunWay Wide brim Flower Hat is made from extra-lightweight, moisture-wicking material that blocks 98% of the sun’s harmful rays! 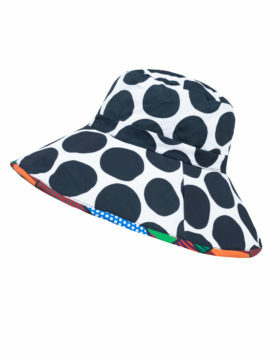 Suitable for women, we also have for girls size. 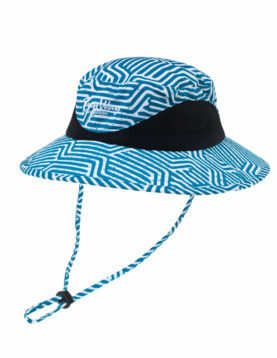 The SunWay Wide brim Stripes Hat is made from extra-lightweight, moisture-wicking material that blocks 98% of the sun’s harmful rays! 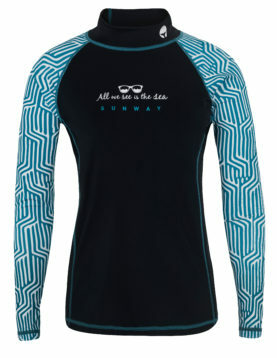 Suitable for women, we also have for girls size. 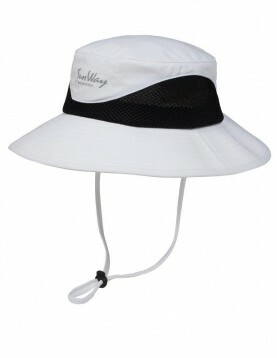 The SunWay White Safari Hat is made from extra-lightweight, moisture-wicking material that blocks 98% of the sun’s harmful rays! Suitable for men, women, boys, and girls. Available also in Red, Olive, Gray, Pink, Purple, and Navy.